…to all our farming and gardening friends who have supplied Chalmers with so much wonderful fresh produce in 2018. 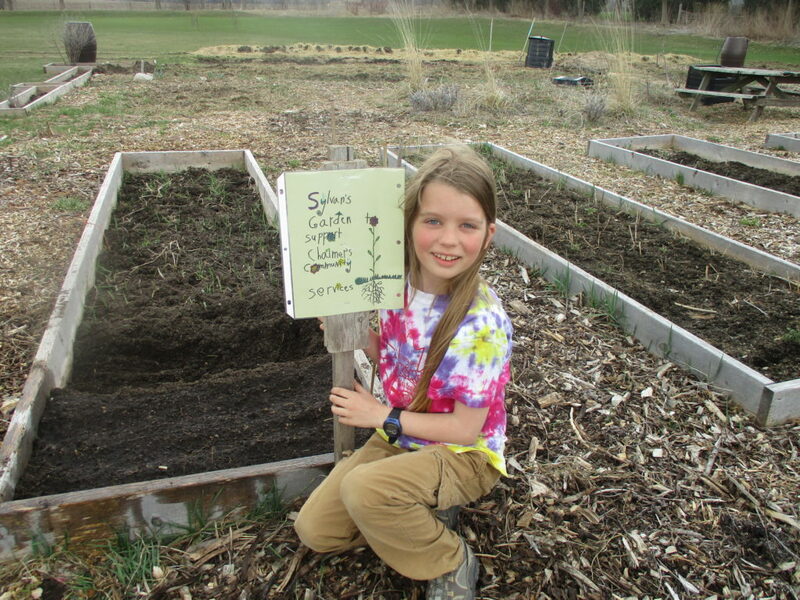 Now that the winter season is upon us, we can take stock of the bounty provided to us by CSAs (Community Supported Agriculture), garden plots, community and church gardens and folks who simply donated surplus produce from their backyards. In total we received over 6000lbs to distribute to our guests. This is of course over and above the regular items we purchase. 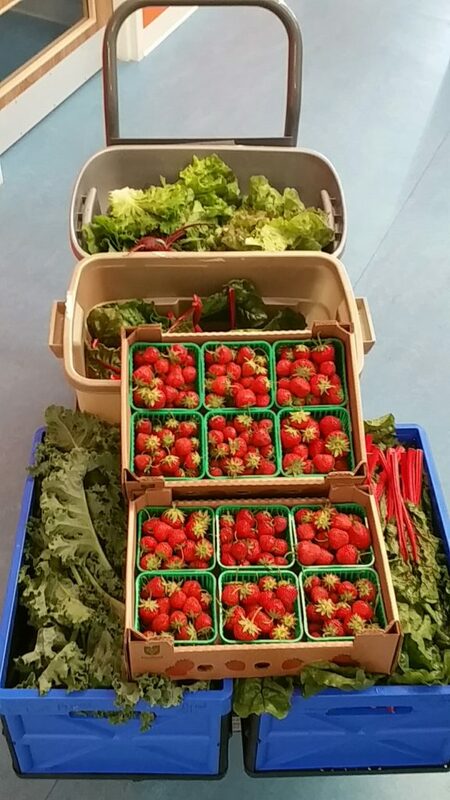 All of this produce is grown organically and is local so it is high quality and also fresh. 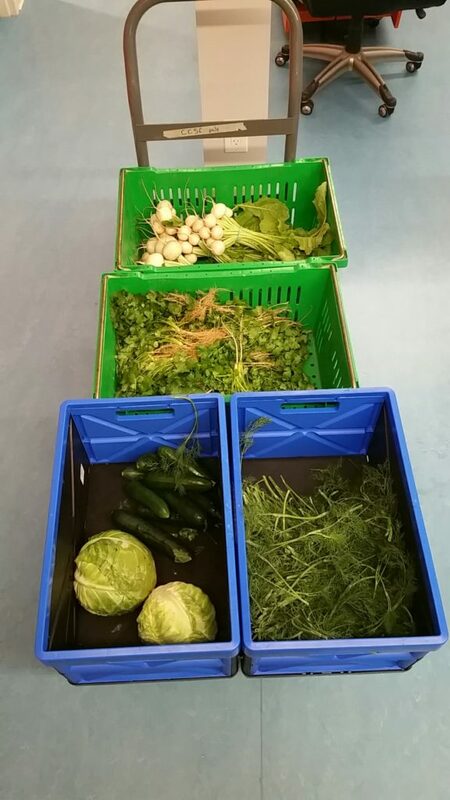 In spite of increasing demand (and in some cases costs), Chalmers is committed to providing the most nutritious and healthy foods that we can so we will always set the utmost priority on fresh vegetables and fruit which are so important to the diet of our guests and their children. 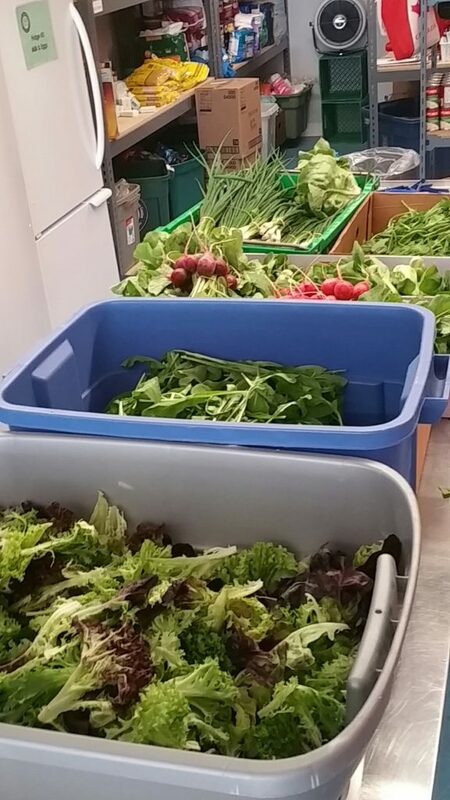 As we enter 2019 we will continue to seek out partners (growers) who can help us maintain and improve the all-important supply of fresh produce for our guests who are so appreciative of these offerings. 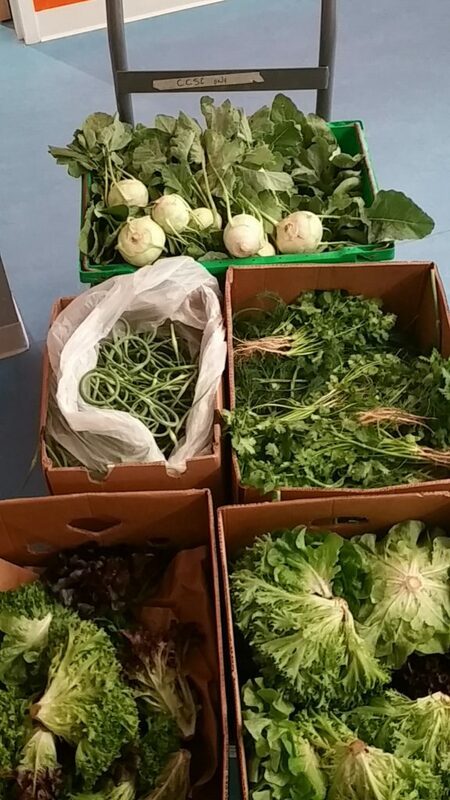 If anyone on our e-mail list is able to connect us to additional sources of fresh produce we would be most grateful.